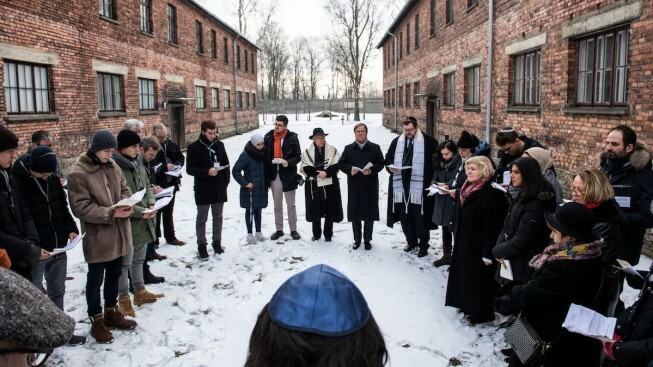 27 January 2019, Poland, Oswiecim: Armin Laschet (CDU, M), Prime Minister of North Rhine-Westphalia, visits the former German concentration camp Auschwitz on the occasion of the International Holocaust Memorial Day. 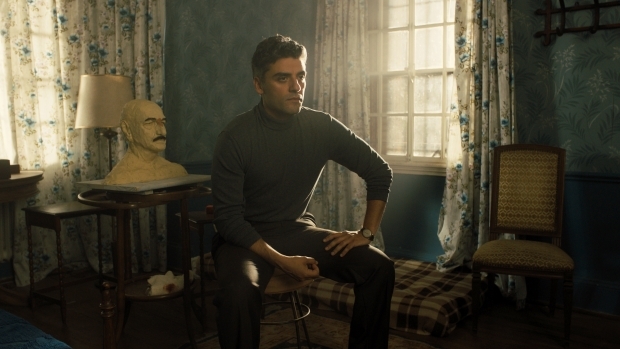 Sir Ben Kingsley and Oscar Isaac talk about the things that fueled their acting behind Holocaust architect Adolf Eichmann and Israeli agent Peter Malkin, how the victims of the Holocaust shaped Eichmann's legacy and why "Operation Finale" is a relevant movie for 2018. 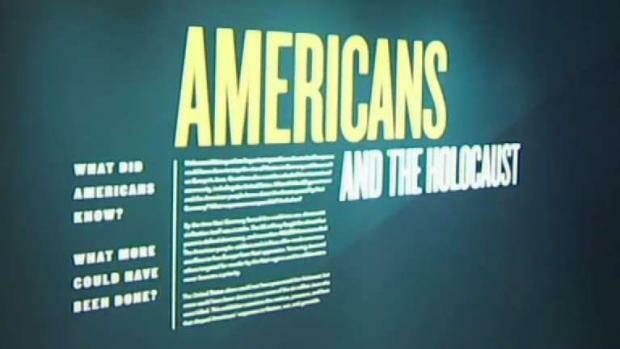 A new exhibit at the Holocaust Memorial Museum looks at America's response to the refugee crisis during World War II. News4's Barbara Harrison went to the museum for a closer look at what the U.S. could have done. 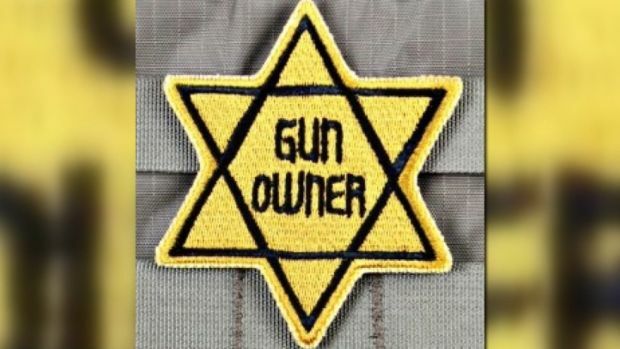 A Missouri gun shop pulled patched shaped like the Star of David with the words "Gun Owner" on it, after people complained about gun owners drawing a similarity between debates over the second amendment to the Holocaust. The online description of the product reads, in part, "The similarities of the current attitude of the legislative environment and the systematic persecution that this star represents are uncanny. There's no difference." Malvine Stone is a Holocaust survivor that recently turned 100 years old. Telemundo's Arianne Alcorta shares the story of a family member and her chilling memories of that time. Czarek Sokolowski, Kirsten Grieshaber, Gregory Katz and Aron Heller contributed reporting.